Microtel Inn and Suites Toluca is a 3.5* hotel located in Toluca, Mexico. It features 129 rooms. Microtel Inn and Suites Toluca is a beautiful property that offers convenient options for corporate travelers, including wireless Internet access, a business center and a gymnasium. 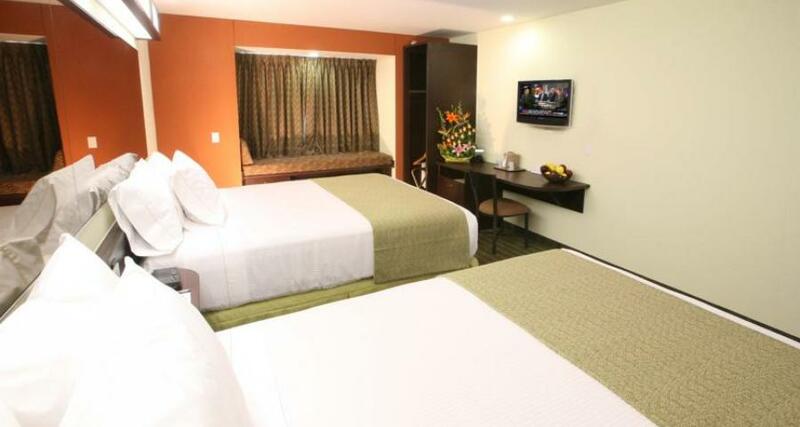 This affordable hotel is a great option for those seeking a comfortable stay in the city of Toluca. Enjoy a productive and relaxing stay when you choose this hotel.